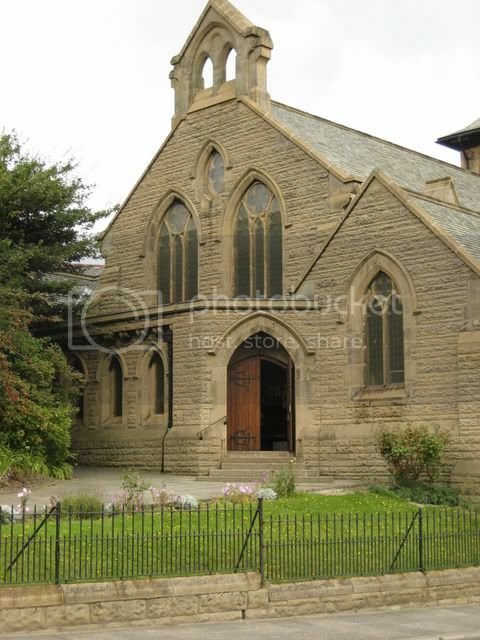 St. Mary's church was built in 1911 and was consecrated in 1913. 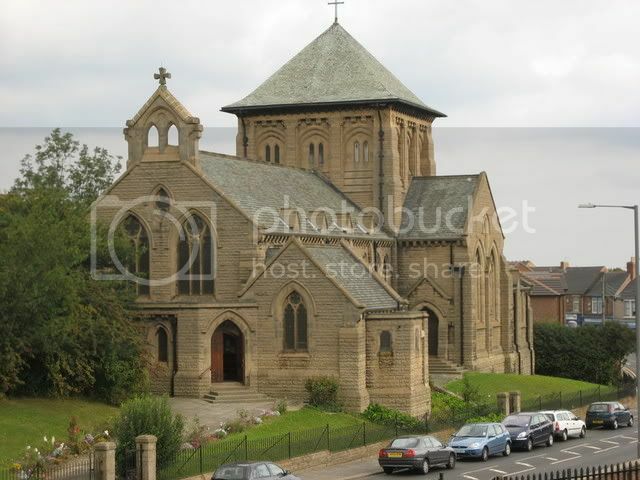 Its bells were installed in 1929. 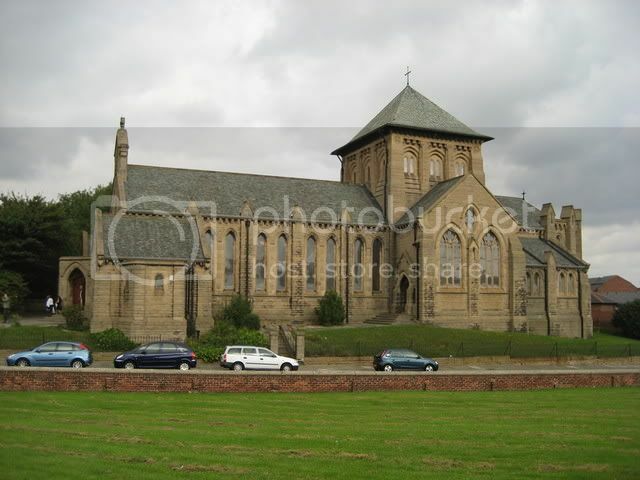 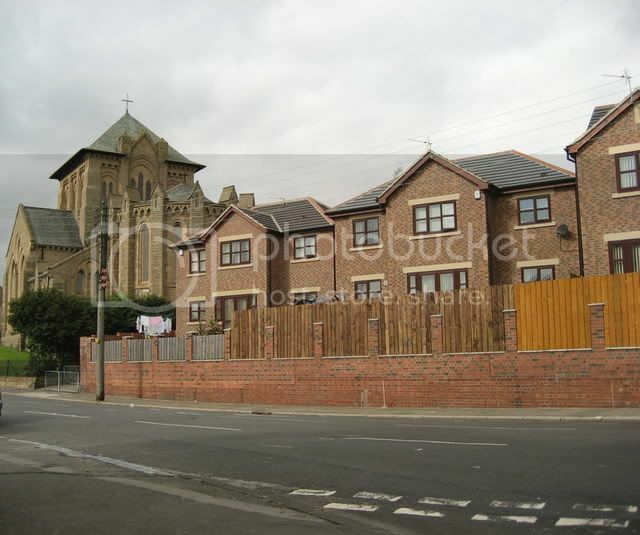 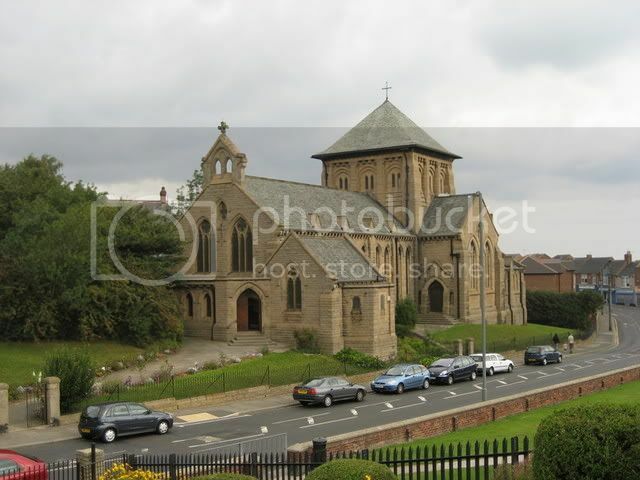 It is widely known as the "Miners Cathedral" or the "Cathedral of the Collieries"
Many generations of Horden families, including my parents and grandparents have been married here.